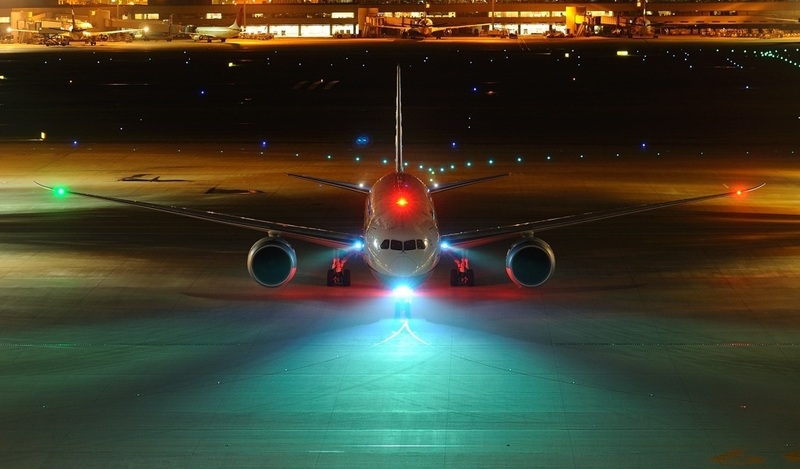 Airplane lights | Why do airplanes have red & green lights at wing ends ? We all do know what headlights & side lights/indicators are for on our motorbikes and cars but what are those blinking lights on an aeroplane ? Why do we need them & other airplane lights ?